We got lots of email from our clients and visitors and they want to know about popular and best WooCommerce WordPress themes. So, today we are going to list some awesome WordPress theme for WooCommerce. While talking about creating an online shop or e-Commerce marketplace, it’s hard to beat WordPress and WooCommerce because WordPress is a great platform for e-Commerce. There is a various platform for e-Commerce but among them WordPress platform is trusted and popular among all of them. 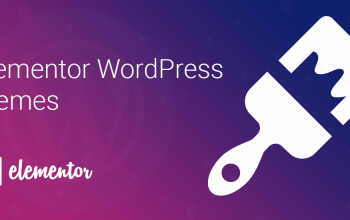 You can easily develop your online shop using WooCommerce, a popular WordPress plugins having 2 million plus active installs. We strongly recommend you to use WordPress platform for e-commerce websites. Moreover, there are so many highly crafted features and useful things that every e-commerce websites need. So, don’t think about alternatives and choose WordPress and WooCommerce for your website. Let’s explore some popular and best WooCommerce WordPress themes. Trust us, they are so good and totally free. Even you will get support and updates for free. Free themes may have limited features although they are really wow. 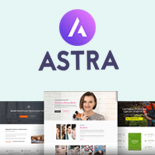 eStore is a clean, beautiful and lightweight WooCommerce theme perfectly suits for any types of online stores and shops. 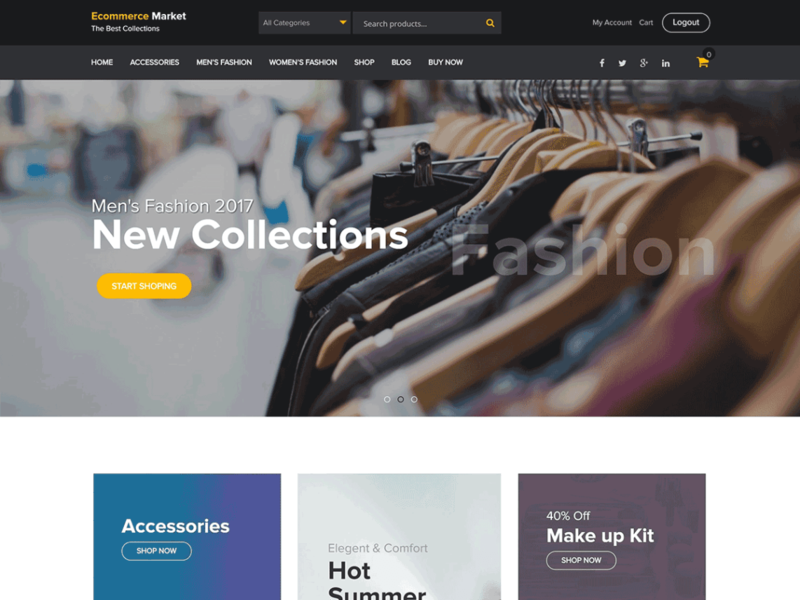 This theme is Fully compatible with WooCommerce and YITH WooCommerce Wishlist plugins It provides the complete features to make stunning e-commerce websites. It is modern design theme with responsive layout, every device compatible and translation ready theme. You can easily make your store website in any language. 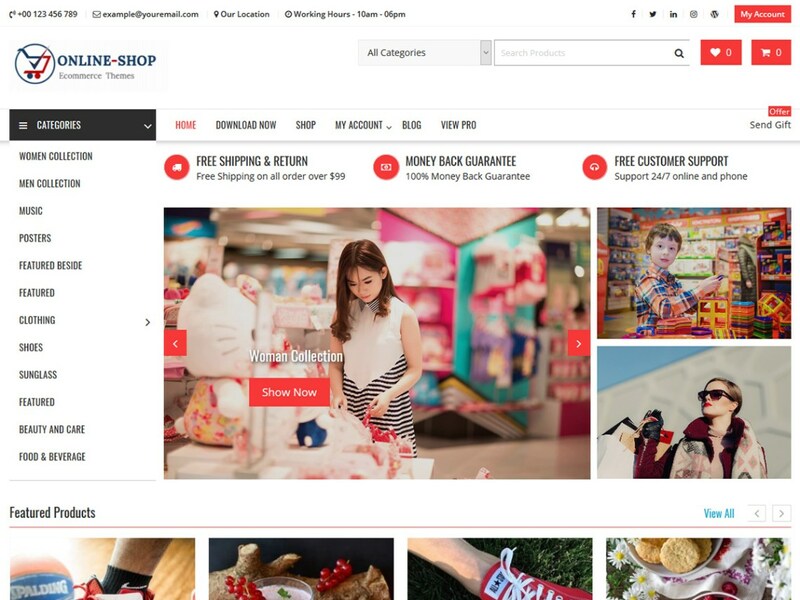 Online Shop is a free e-commerce theme. 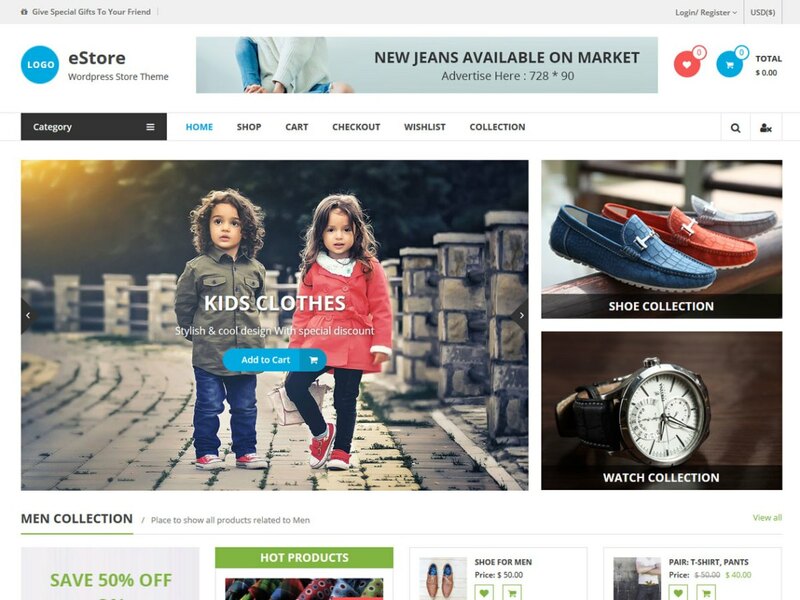 If you are looking for the best WooCommerce theme, you can go to this theme. It’s one click demo import features, user-friendly design, added custom widgets, page builder compatible codes are the key factors on this template. This is exactly a layman theme. 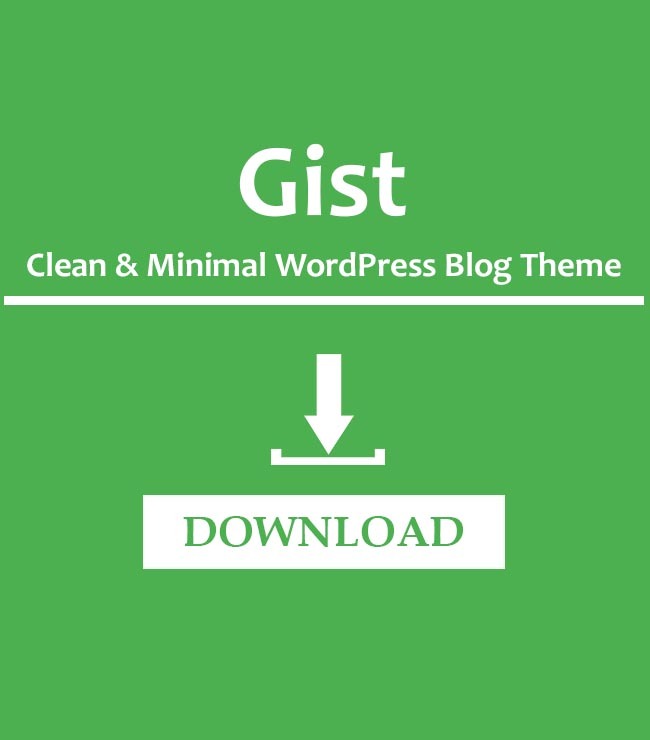 Even non-programmer can easily use this theme with the help of theme documentation, both written and video. 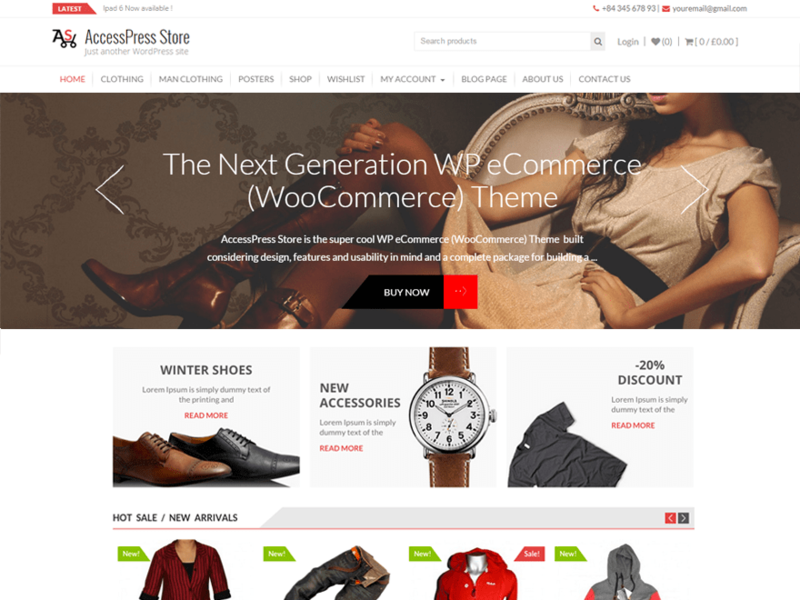 AccessPress Store is popular and best WooCommerce WordPress theme that works beautifully with WooCommerce plugin. The theme comes with lots of exciting features that enhance the better eCommerce experience. It comes with product slider, advanced whistlist, featured product show list, call to action and many more. With its advanced customizer theme options, setting up the e-commerce website has become much easier. 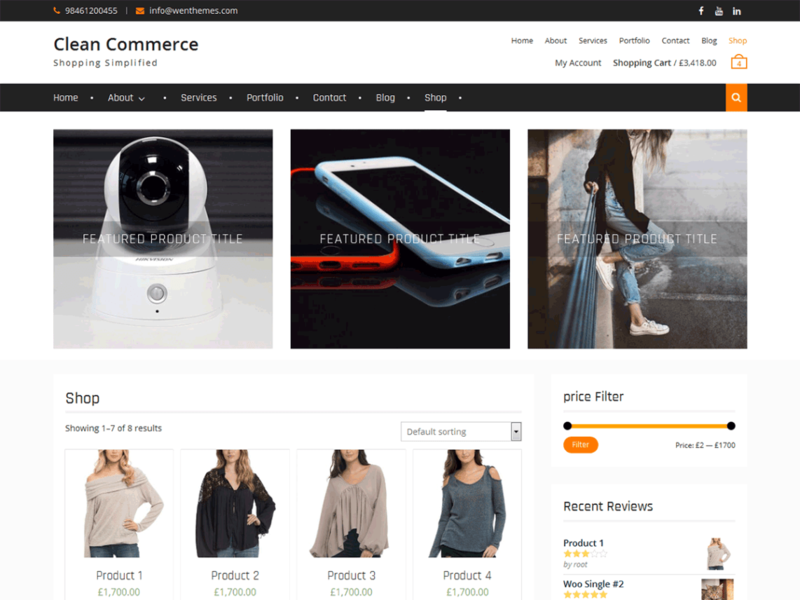 Clean Commerce is a clean, simple, modern and best e-commerce WordPress theme and suitable for any types of e-commerce theme. It is esthetically minimalist, fresh-faced and bright, elegantly styled and well developed, readily responsive e-commerce WordPress theme. It is a perfect theme for commercial ventures of all kinds, from digital download shops to online commercial retail of all kinds. 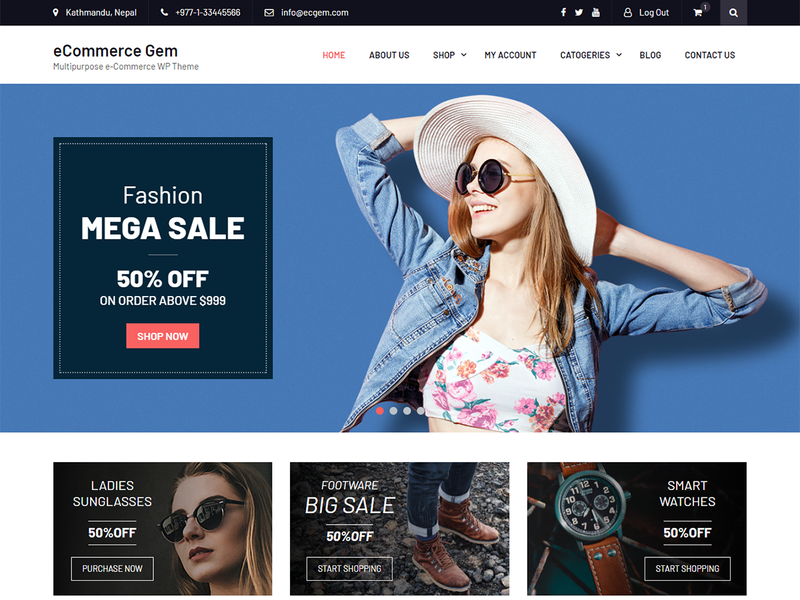 eCommerce Gem is a free multipurpose e-Commerce WordPress theme developed by experts team of Promenade Themes and this is perfectly suitable for eCommerce websites of any store type. 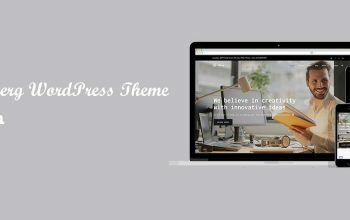 Choose WooCommerce platform of WordPress and use this theme for the excellent website and perfect look. eCommerce Market is a Best and Free WooCommerce theme having lots of highly crafted features which provides lots of theme options via customizer and added custom widgets. This theme is perfectly suited for mobile & tablet market, laptop market, online book market, fashion market, sports market, digital market, cosmetics market, and also suitable for multipurpose websites. 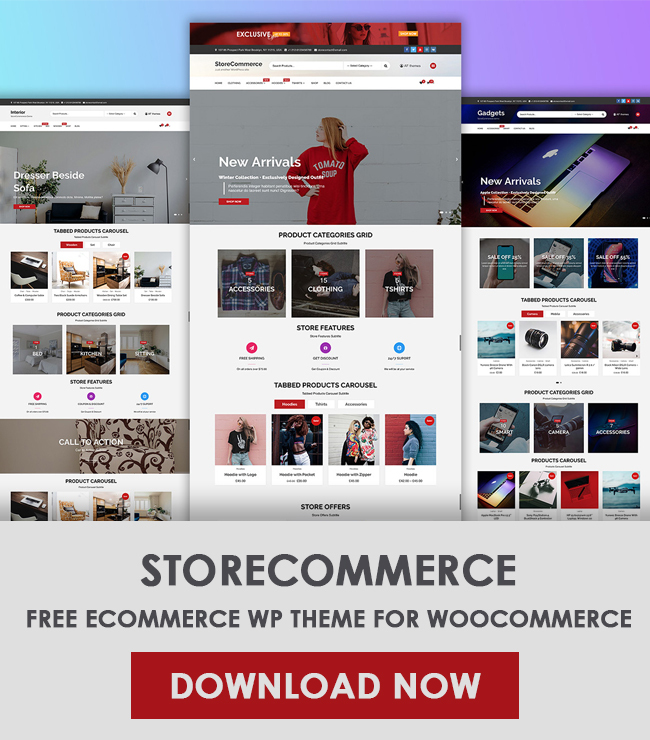 This theme is clean and lightweight so that your website looks amazingly beautiful after using popular and best WooCommerce WordPress themes eCommerce Market. All the above mentioned WooCommerce themes are developed by the experts’ team. They provide the best support and regular updates even in free version. All the themes come with proper documentation, video tutorials, and amazing customer support. 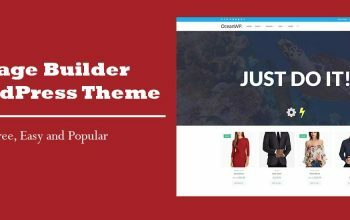 Did you like any of the above lists of best WooCommerce WordPress themes? Download now and start using it. In any issues, contact theme author directly for the support. All the above-listed items are by trusted author, you will not feel any regret using them. I may have missed your favorite WooCommerce theme here on the list. Please feel free to write below in the comment section. I will add your theme to the above list. Disclosure: Some of the links in this blog post are affiliate links, which means that if you click on one of the product links and then purchase the product, we’ll receive a small fee. No worries though, you’ll still pay the standard amount without any extra cost to you.